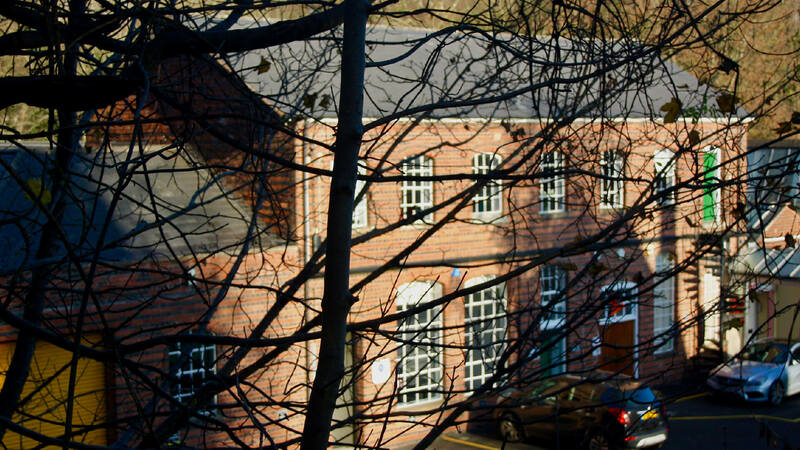 Based in Edgbaston, Birmingham, Adelan is an active supporter of the Midlands Engine, a coalition of councils, academia and business which is actively working to present the Midlands as an attractive business location. 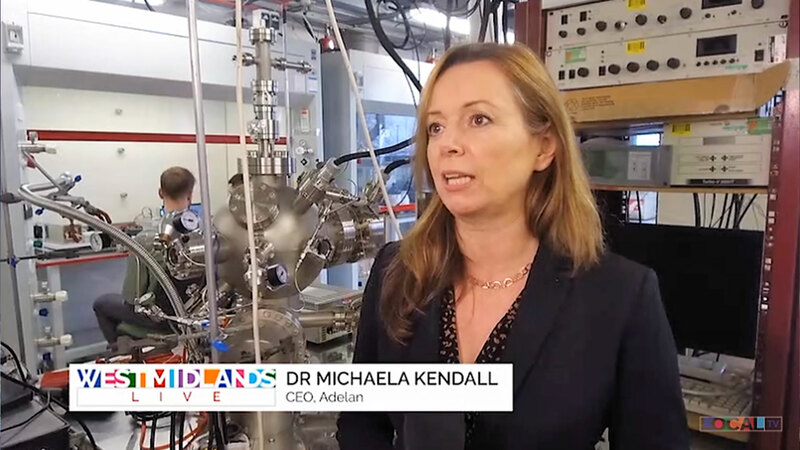 Adelan chairs the Midlands Fuel Cell and Hydrogen Network (MFCHN), which is a collaborative network working towards commercialising fuel cell technology, the key to green energy. 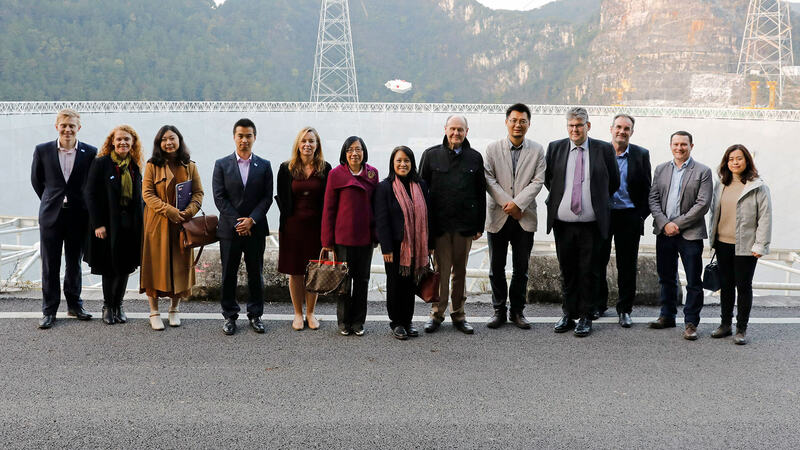 Led by Sir John Peace and Anthony May, a small delegation of executives from key technology sectors met with senior leaders in Zhejiang and Guizhou Provinces as part of an on-going engagement programme to promote trade and investment. The trade visit marks the progression into a new, more strategic, phase of a regional relationship that has developed between the two provinces and the Midlands. The Midlands Engine China Strategy focuses attention on developing relations with organisations in China across the energy and transport sectors, two industries that are expected to significantly benefit from the widespread commercial roll out of fuel cell technology like the micro-tubular SOFCs first developed by Adelan in 1994. 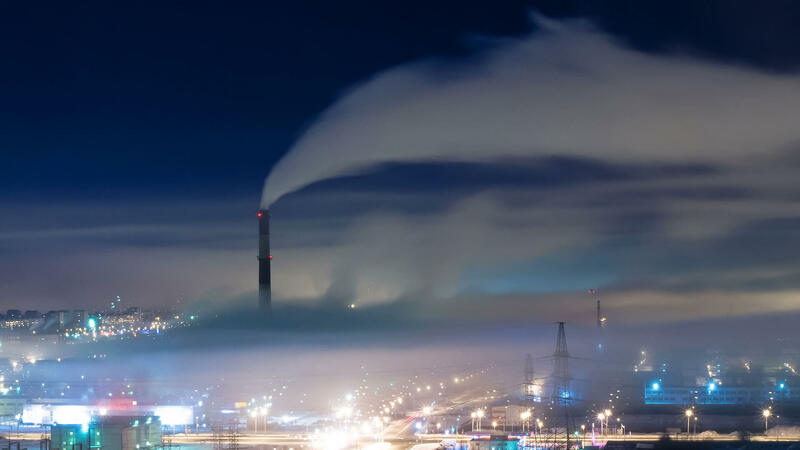 There are already strong ties between China’s technology players and Midlands-based engineering. 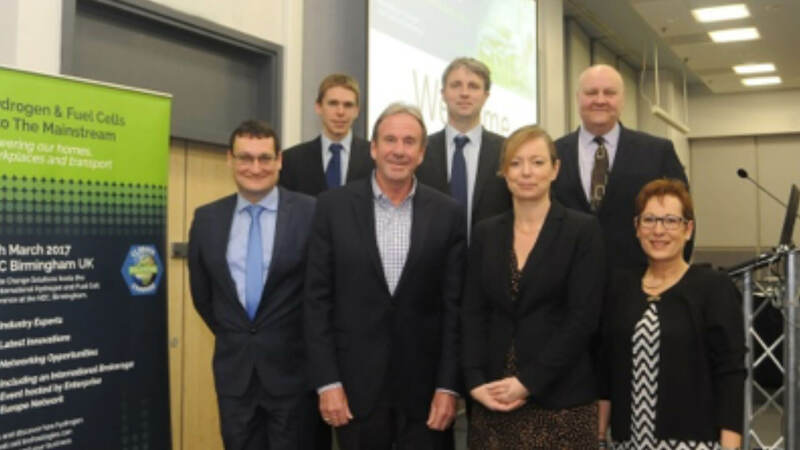 For example, Zhejiang based Geely Auto owns Coventry’s London Electric Vehicle Company (LEV). 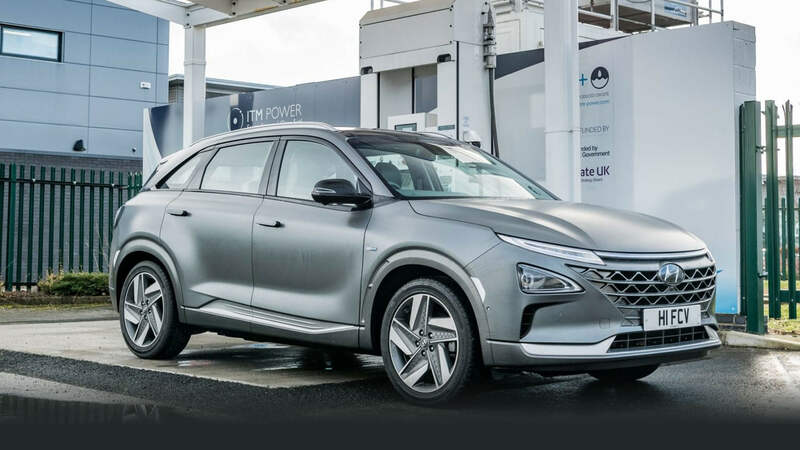 Following on from a significant investment programme for LEV, Geely is hoping to utilise fuel cell technology to power the next generation of electric vehicles.